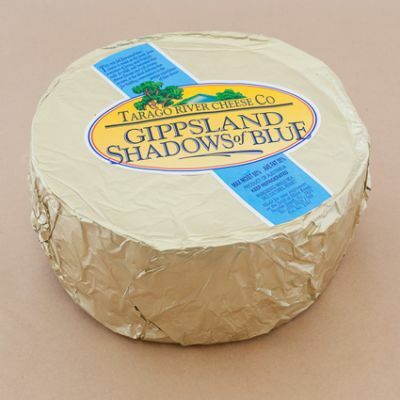 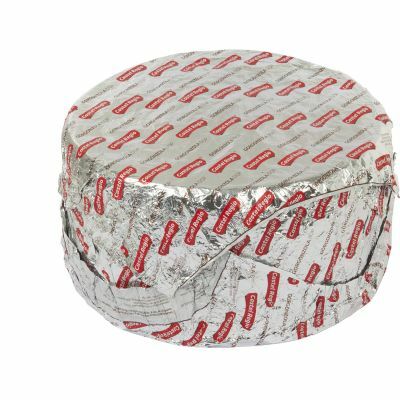 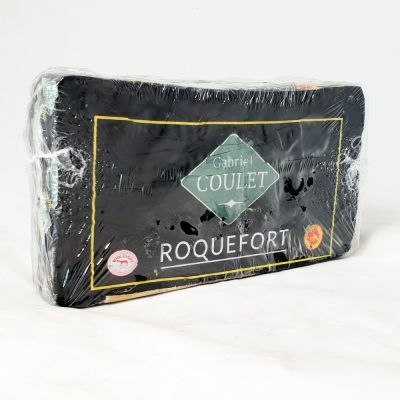 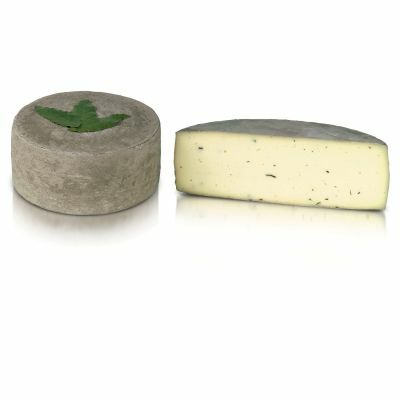 When young, this blue has a beautifully fresh, cheddar flavour to match its higher moisture content and firm structure. 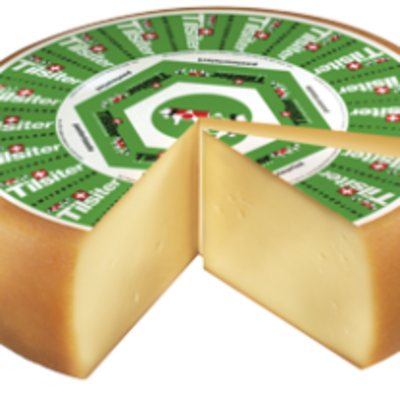 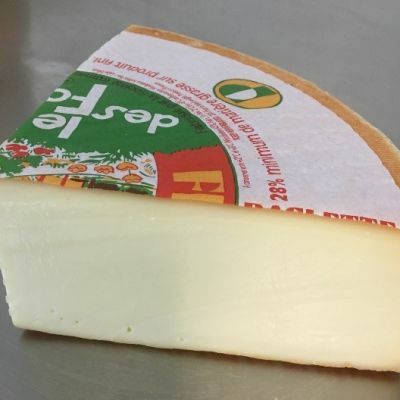 Then as it ages, so too does the depth of flavour and fruity complexity, resulting in only a touch of salt and a melt in the mouth creaminess. 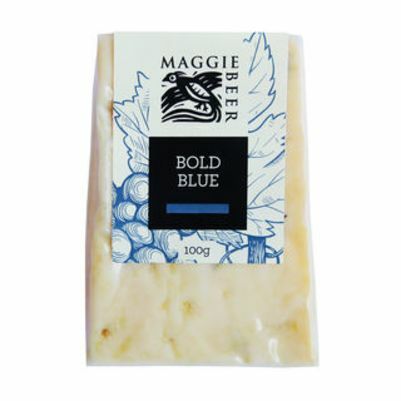 Try this classic blue with Maggie’s Fig and Fennel Paste for a delicious flavour match.